TORONTO, Ontario – The Mackenzie Tour – PGA TOUR Canada announced its 2019 schedule today, featuring 12 events that will once again take the Tour from coast-to-coast. The season will begin with the Freedom 55 Financial Open (May 20-26) at Point Grey Golf and Country Club in Vancouver, British Columbia. All regular events feature purses of $200,000 (CDN) and a $225,000 (CDN) purse for the season-ending Freedom 55 Financial Championship (Sept. 9-15) at Highland Country Club in London, Ontario. The inaugural HFX Pro-Am is set to take place in Halifax, Nova Scotia from July 15-21 at Oakfield Golf & Country Club and is part of a multi-year agreement with the Mackenzie Tour. The tournament will consist of 128 Mackenzie Tour professionals and 64 amateurs. 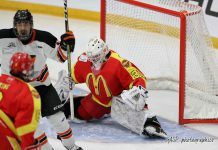 Sports & Entertainment Atlantic (S|E|A), a leading production company for world-class sports and entertainment events in Atlantic Canada, will serve as the host organization. Oakfield Golf & Country Club was designed by Robbie Robinson, who apprenticed under the legendary Stanley Thompson, and opened in 1962 before a redesign in 2003 by Graham Cooke. 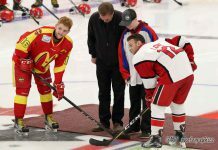 Oakfield has previously hosted the Men’s Canadian Amateur in 1989 and numerous provincial championships over the years, including most recently the 2017 Nova Scotia Men’s Mid-Amateur. Mackenzie Tour players will once again look to make the next step on the path to the PGA TOUR. The Order of Merit winner will be fully exempt on the Web.com Tour for the following season, with those finishing in the second-through-fifth positions earning conditional status. Players who finish in the Nos. 2-10 spots will also earn an exemption into the Final Stage of the Web.com Tour Qualifying Tournament, while Nos. 11-25 on the Order of Merit will earn an exemption into the Second Stage of the Qualifying Tournament. Players will attempt to follow in the footsteps of Mackenzie Hughes, Tony Finau, Nick Taylor, Aaron Wise, and most recently, Adam Long, who became the fifth alum to win on the PGA TOUR with his win in January, at the Desert Classic. In total, 31 alumni have gone on to earn their PGA TOUR cards, while more than 190 Mackenzie Tour players have earned Web.com Tour status, including 83 for the 2019 season. Off the course, Mackenzie Tour events will look to build off a third consecutive season of more than $1 million raised for local charities across Canada, bringing the total since 2013 to more than $4.1 million. 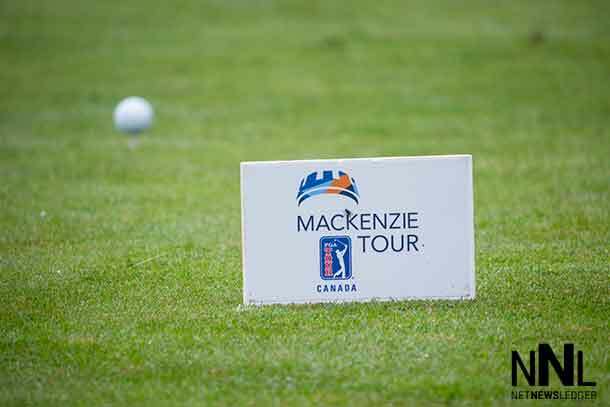 The Mackenzie Tour – PGA TOUR Canada is a series of tournaments played across Canada each summer, where tomorrow’s stars begin the path to the PGA TOUR. The leading five money winners at the end of each season earn status on the Web.com Tour for the following year. The Tour’s alumni include 20 PGA TOUR players and more than 160 Web.com Tour players since 2013. The Mackenzie Tour’s mission is to deliver a PGA TOUR experience for its members, fans, volunteers and partners in order to develop the future stars of professional golf and enrich the communities it visits.